It’s a perfect day and you’re getting ready for the grind as a wave of exasperation washes over you—the bathroom sink is backing up! While the reasons for clogged toilets are pretty understandable—clogged bathroom sinks usually come out of the blue. Or do they? 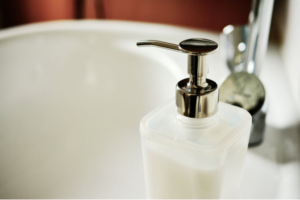 Here are the top four reasons of a clogged bathroom sink and the ways to prevent it. Hair is one of the worst things to cause a clogged bathroom sink. When hair is wet, it clumps together and lines the drain pipes inside. This prevents the flow of water down the drain and causes it to back up. To prevent this issue, make sure your drains are lined with guards to capture hair and regularly clean them. Underneath the sink is a bending pipe that connects the sink’s drain to the main sewer system. The bending pipe holds water that prevents toxic sewer gases from entering your home. It also provides the suction to clear the drain. Because of the shape of the pipe, it is prone to getting clogged easily. Soap and grease can also build up over time and cause blockages. You can clean the P-trap yourself by manually removing it and cleaning it with a toothbrush. While most P-traps can be easily removed, seek a professional’s help if you’re unclear of what to do. Many advanced plumbing solutions involve camera inspections to identify and locate the cause of clogs and take action accordingly. When the grease in soap reacts with the minerals in water, it forms a hard residue called scum. Scum lines the drain pipes and tends to build up over time. Scum creates sticky clogs that are hard to get rid of without professional tools. 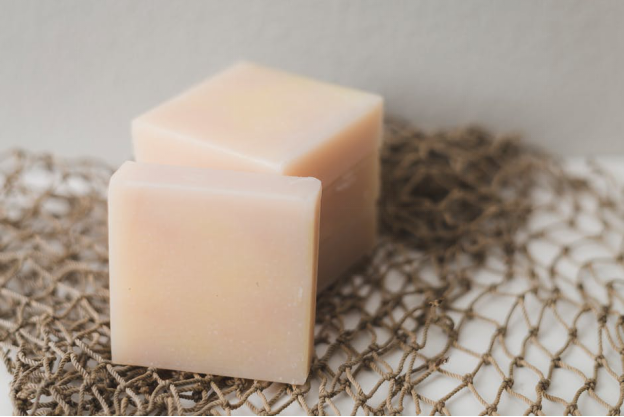 To prevent soap scum clogs, you can replace all your soap bars with soap-less washes. Hard water contains minerals like magnesium, calcium, lime and silica. When hard water dries, it leaves these mineral residues behind. Over time, these residues line the drain pipes, harden and cause blockages. To prevent blockages in drain pipes, you can install a water softener in your home if your area has a hard water problem. Mineral build-up needs to be cleaned frequently to prevent severe clogs. Damaged pipes are also one of the causes of blockages. 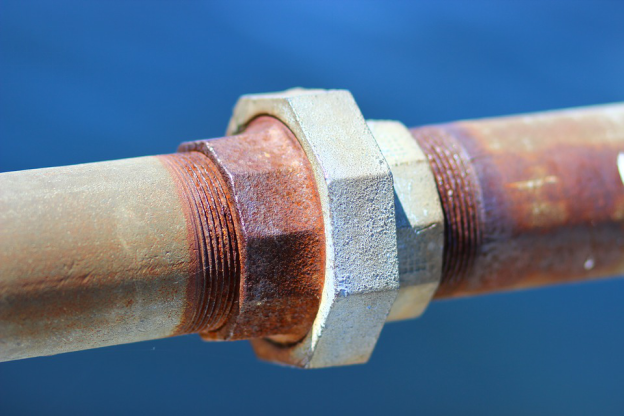 Over time, drain pipes can become worn-out and rusty. The rust build-up inside pipes restricts the flow of water, leading to backed up sinks and toilets. While degradation in pipes is difficult to prevent—all pipes wear out over time and cause plumbing issues. When the situation occurs, contact an experienced plumbing service to replace the damaged pipes. If you’re experiencing a clogged sink, reach out to us for a quick fix. Our experts will identify the issue and develop an action plan accordingly. For plumbing services Boca Raton FL, contact us today to request a quote or book an appointment online.